Luis Miguel is an American 60 minute scripted music television series, which kicked off on April 22, 2018, on Telemundo and is broadcast every at . The show is currently in its 1st season. Telemundo is yet to announce the renewal of Luis Miguel for Season 2 as well as its cancelation. Sign up to track down the show's status and its release date. 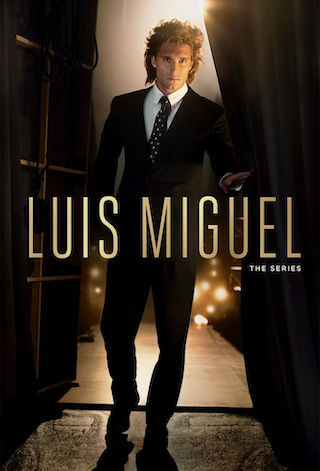 Luis Miguel is the official authorized TV series based on the life of the internationally renowned music super star, 10-time Billboard Latin Music Award winner and multi-platinum recording artist. The TV series will have its world premiere on Telemundo and will be produced by Gato Grande Productions. MGM's President, Television Group and Digital, Mark Burnett, will help develop the series and lead Gato Grande in its first scripted project designed to tackle the growing U.S. Hispanic market.